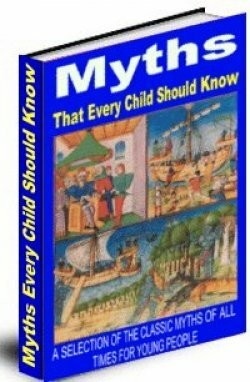 A selection of the classic myths of all times for young people. Stories include: Chimera, Golden Touch, Gorgon\\\'s Head, Miraculous Pitcher, Paradise of Children, Cyclops, Argonauts, How Odin Lost His Eye, Quest of the Hammer, Death of Balder. Myths that Every Child Should Know is created to instruct while they entertain children. While it consists of Pre-Christianity Mythological Figures and their stories, they give children good, wholesome entertainment and teach values as well.